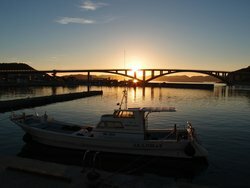 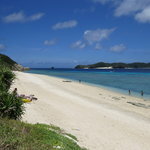 Even though the transport between port and beach are not really convenience (because only one bus served). 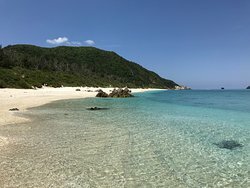 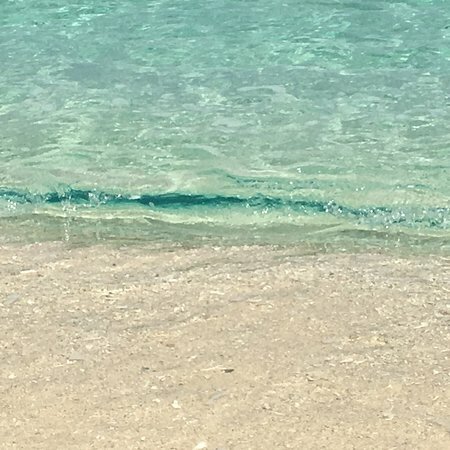 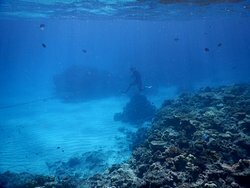 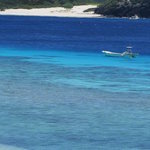 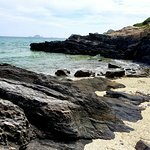 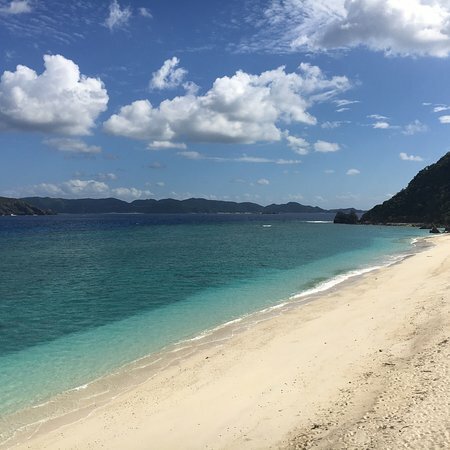 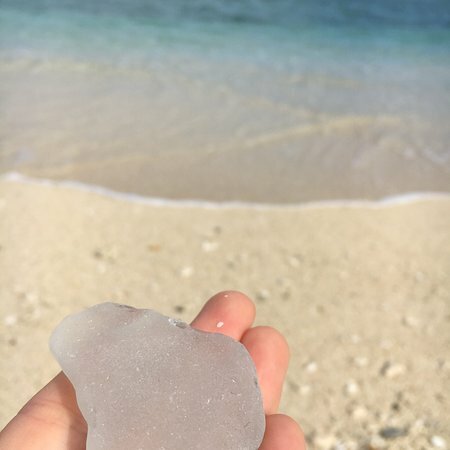 This naturalistic beach is very gorgeus, the water is complitely transparent and you have a very beautiful coral reef in which you could do easily snorkeling. 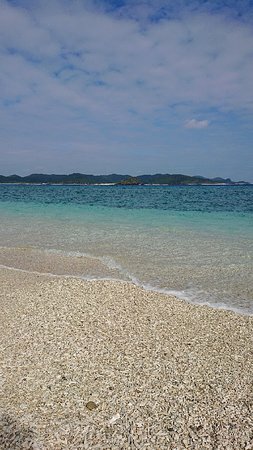 Another good think is that you also have the sand for lying down on the shore. 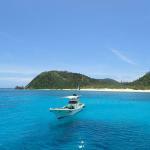 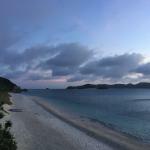 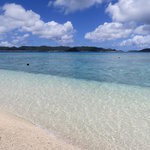 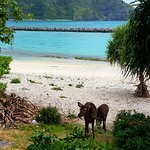 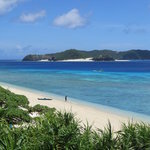 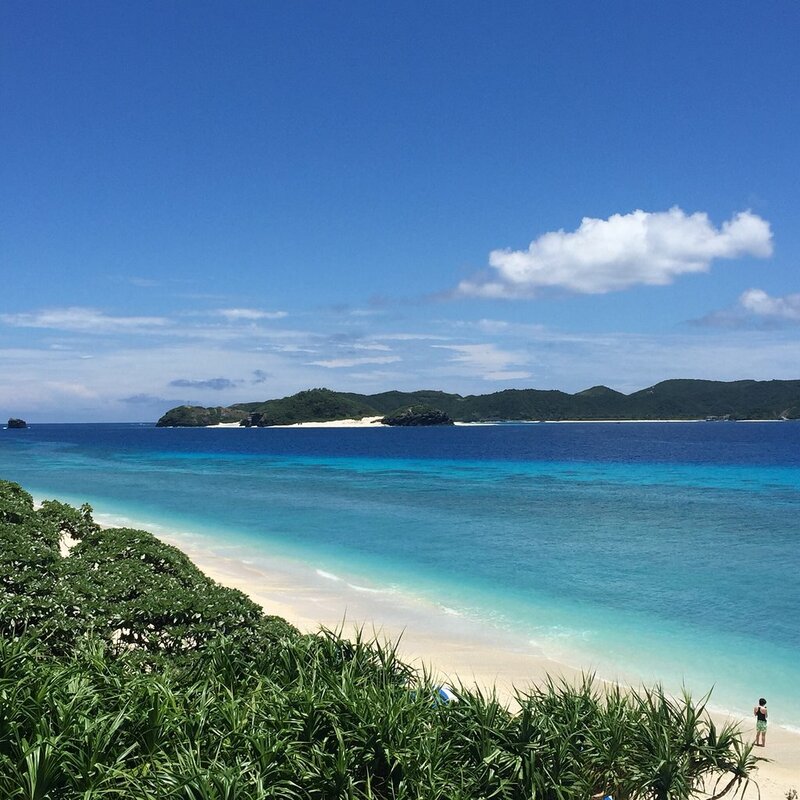 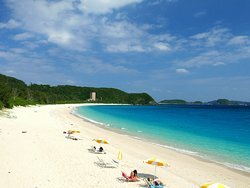 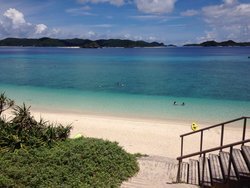 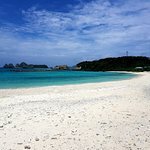 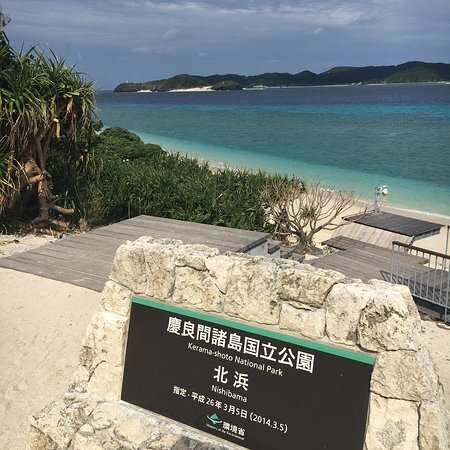 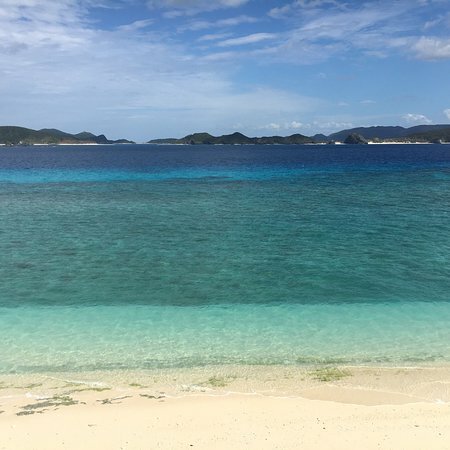 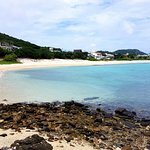 Get quick answers from Nishibama Beach staff and past visitors.